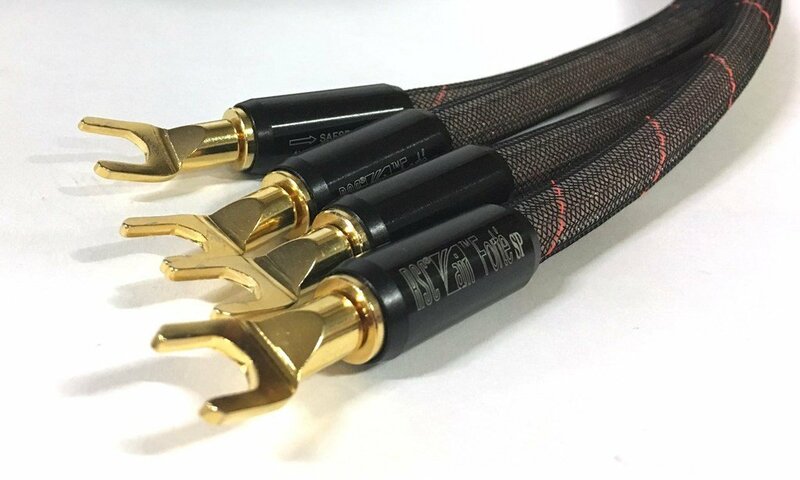 The Air series and Air-tube technology of TARA Labs has been at the forefront of audio cable design for more than twenty years. The Air Forte is a high-performance and highly affordable speaker cable. Each channel is comprised of two separate large Teflon tubes. Each Teflon tube is helixed with 24 RSC Gen 2 conductors, making a total of 48 conductors per channel. 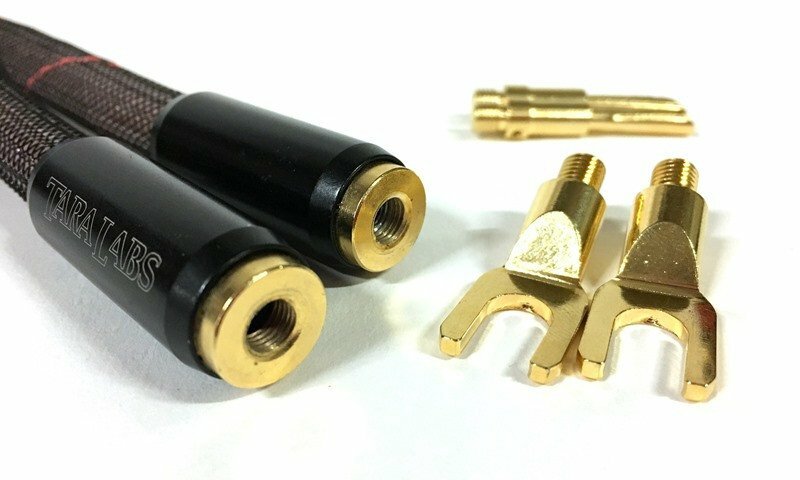 This speaker cable takes full advantage of air dielectric design principles. **The Air Forte 'SP' model is also available. This is the upgraded version recommended for audio systems that require additional inductance.